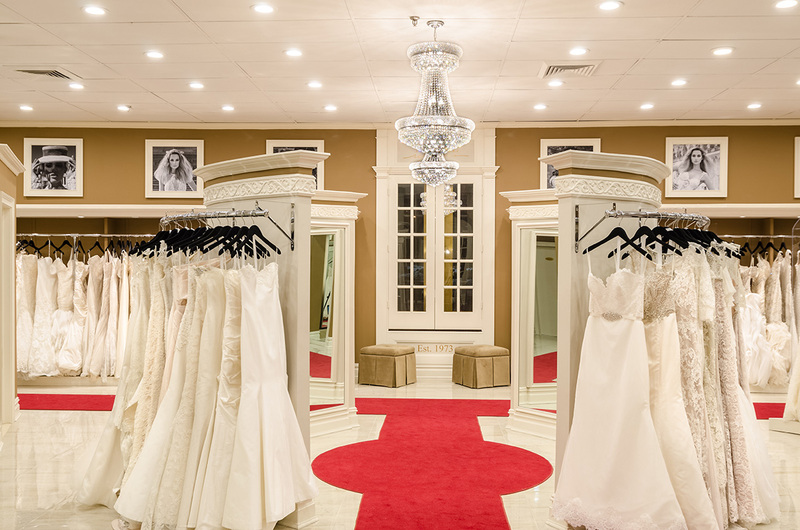 Your destination for the finest bridal fashion in the entire metropolitan area. 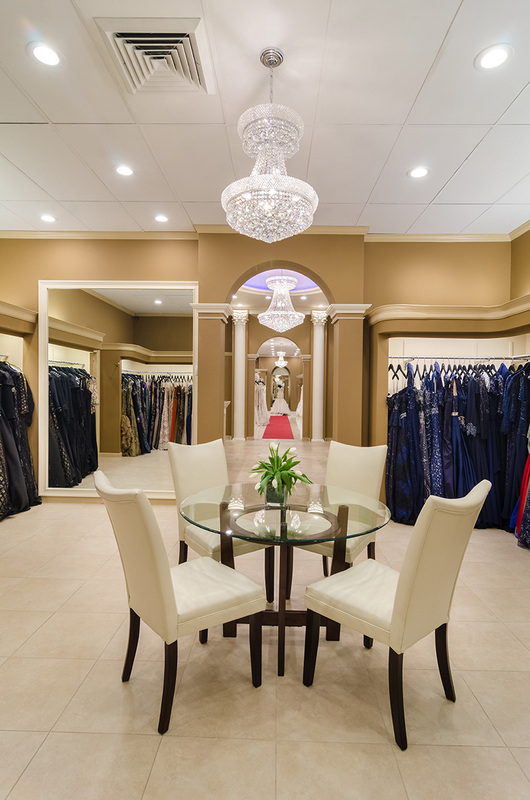 Visit our couture bridal salon in Carle Place/Westbury New York on Long Island for very personal service, attention to detail, and the latest in couture wedding gowns, evening wear, mother of the bride and groom fashions and designer bridesmaid gowns. At Bridal Reflections, we believe in Elegance Redefined. In addition to the finest in bridal fashion, we bring a level of service and tailoring unparalleled in the industry. The Bridal Reflections experience is simply not found anywhere else. Beginning at our sister salon in Massapequa, Bridal Reflections soon after expanded to our Carle Place/Westbury location. 2006 saw the opening of our first bridal salon in New York City, the fashion capitol of the world. These three salons combine to offer a high level of convenience for our customers. 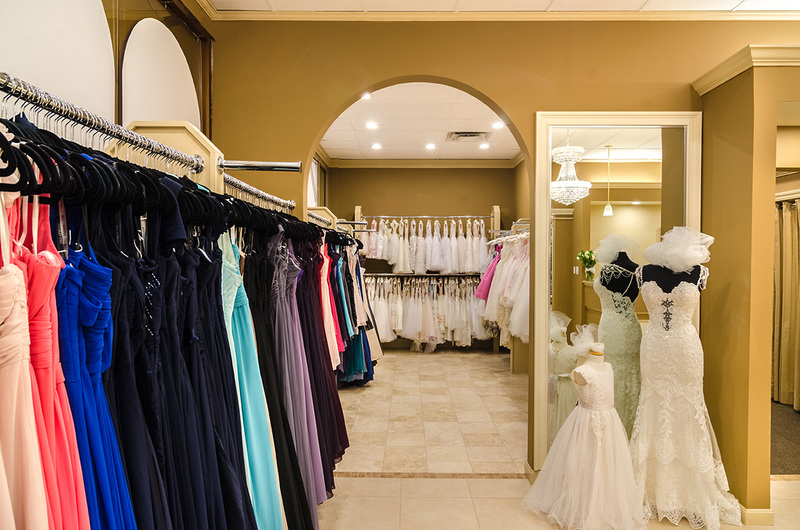 Brides and their attendants can purchase in one bridal salon and choose to have their alterations wherever is most convenient for them. With over 40 years of experience and family ownership, every member of our team knows what goes into making every bride look and feel as special as the day. 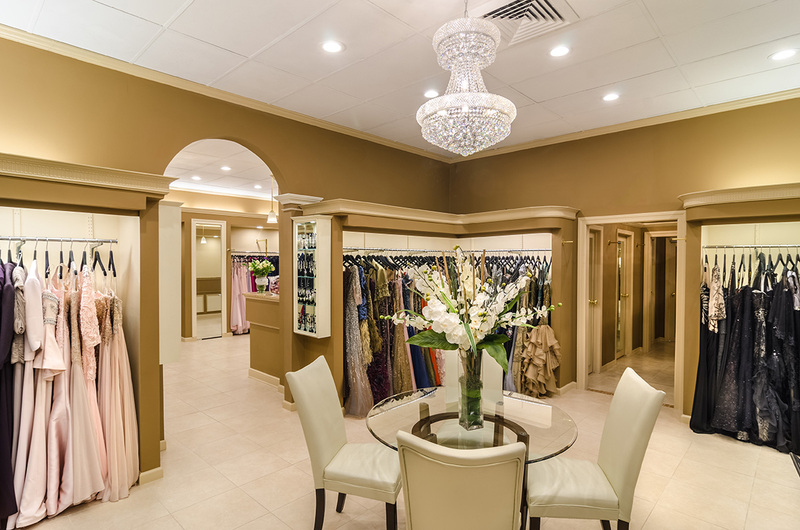 Each of our three elegant salons showcase a wide range of styles from the world’s foremost bridal designers. 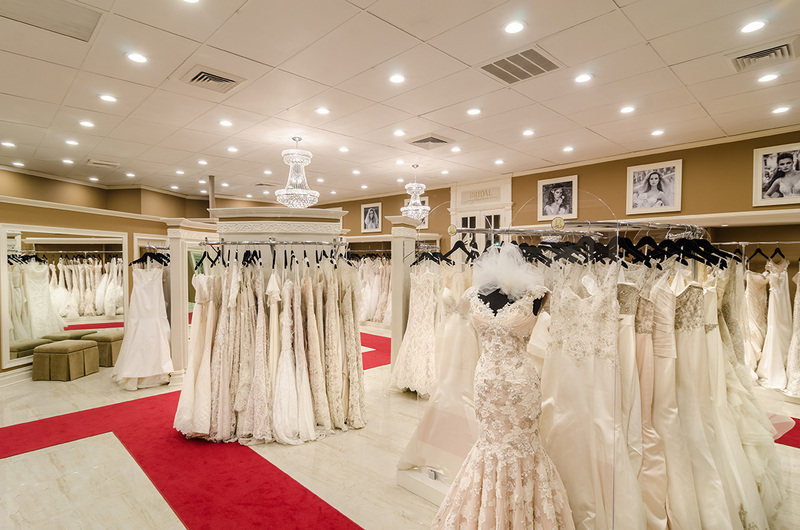 Our knowledgeable, friendly staff insists that every bride feel comfortable and unhurried when selecting her unique wedding gown. It doesn’t end with the wedding dress. 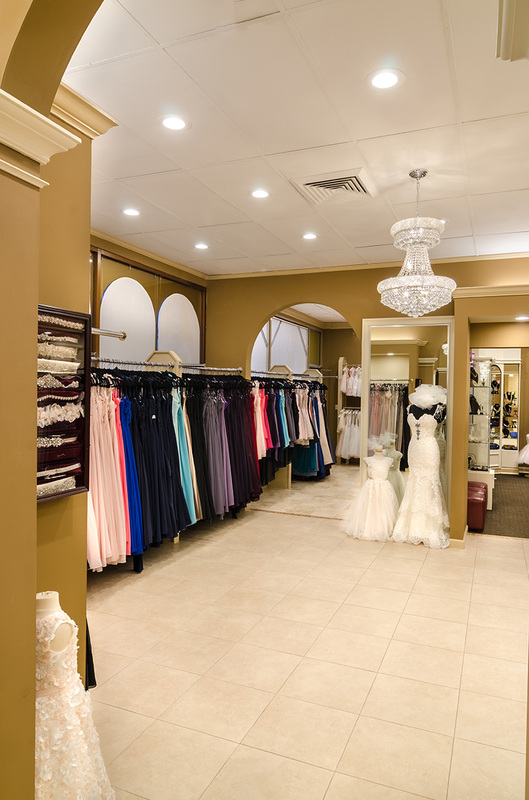 Bridal Reflections helps bridesmaids and mothers of the bride and groom find the dress that perfectly complements the look and feel of the bride’s special day. We also offer a full range of designer bridal veils, headpieces and bridesmaid accessories to complete the ensemble. 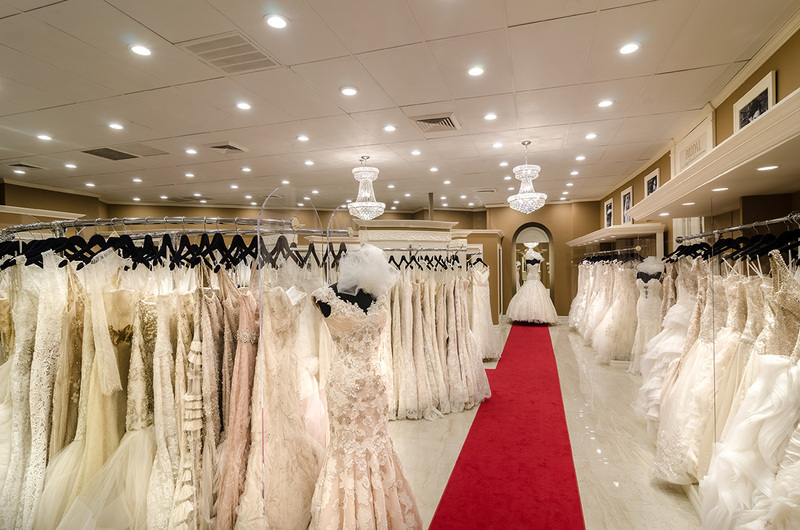 Wedding gowns by Galia Lahav, Stephen Yearick, Eve of Milady and other top designers. Bridesmaids gowns by Jenny Yoo, Hayley Paige Occasions, and Watters are just the beginning. Evening wear and Mother of the Bride gowns by Stephen Yearick, Jovani, Montage and other couture designers. 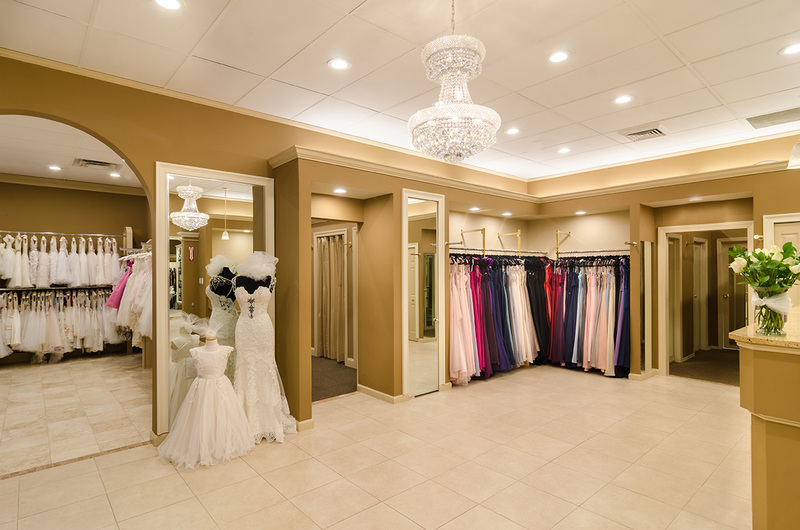 There is simply no other bridal salon on Long Island that offers as much as Bridal Reflections or that gives their clients the same level of personal, one-on-one service that will make their experience so memorable. 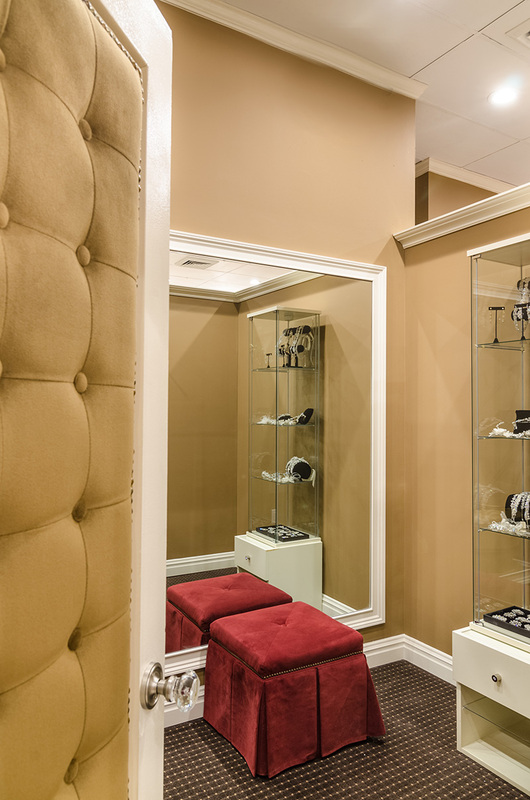 Bridal Reflections is proud to announce the opening of our expanded New York City bridal salon! 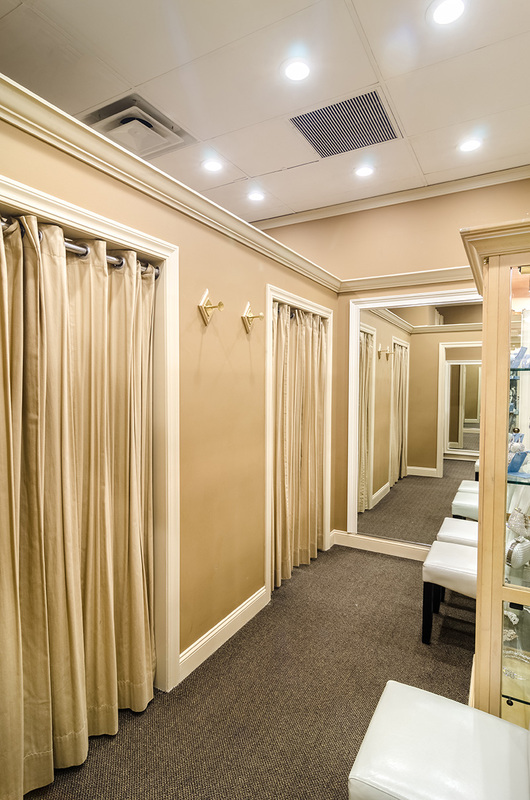 Located at 437 Fifth Avenue, this beautiful salon is nearly three times the size of our previous location and features a full evening wear boutique.